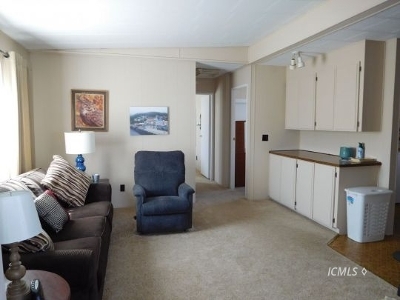 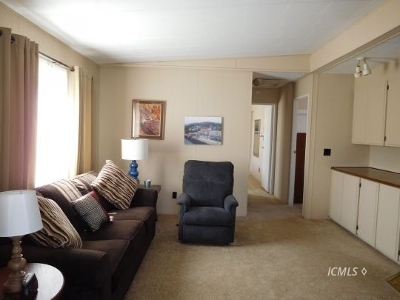 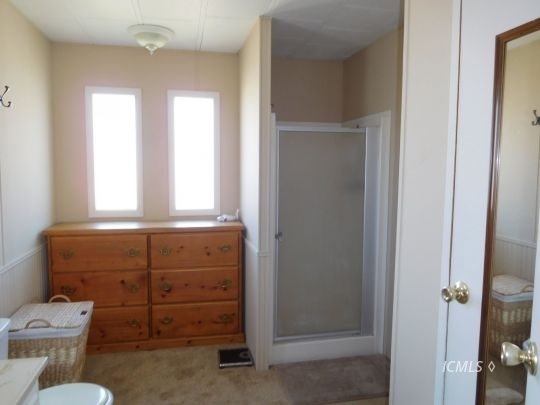 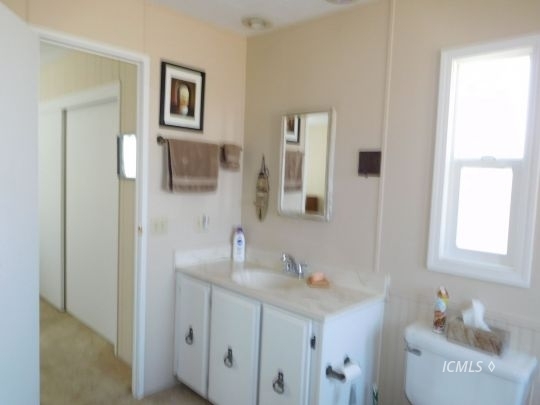 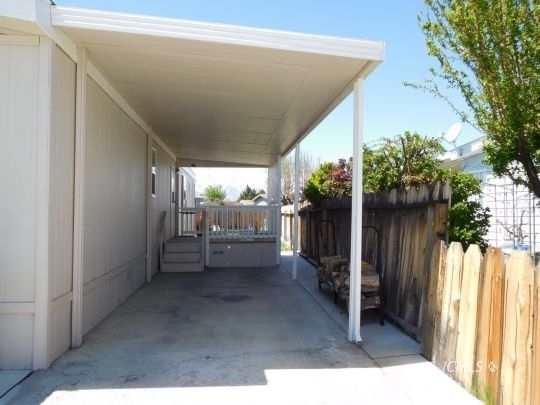 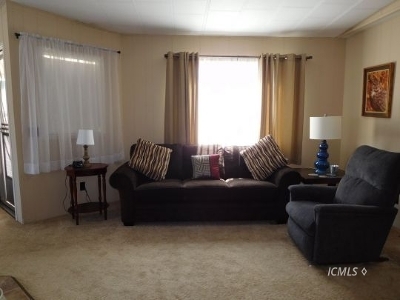 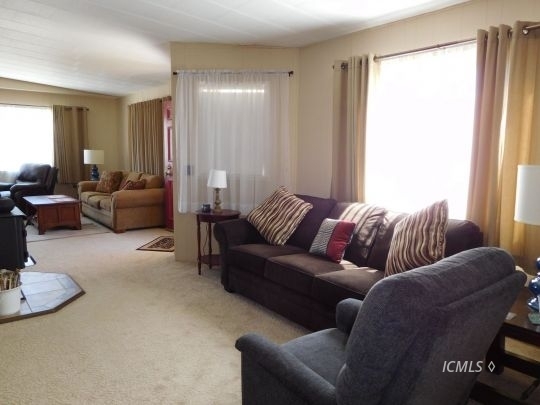 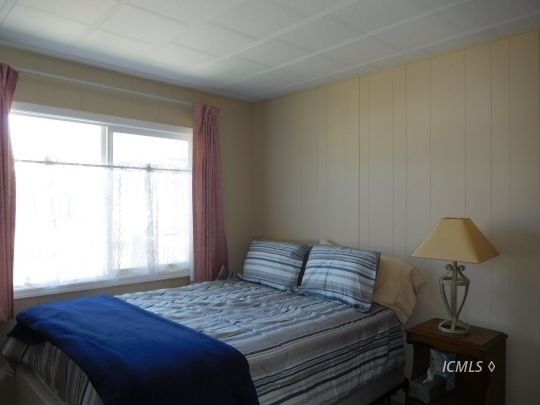 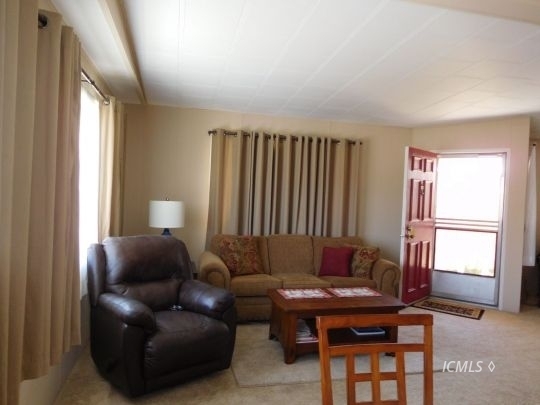 This home is in a SENIOR SECTION and has everything you could want, including the furnishings. 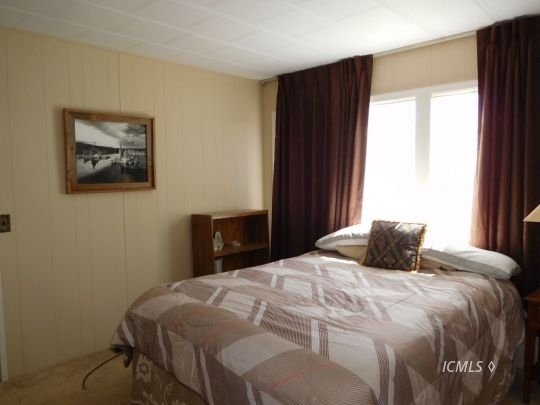 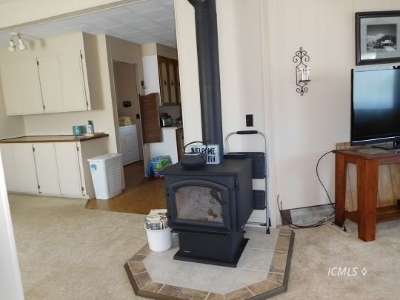 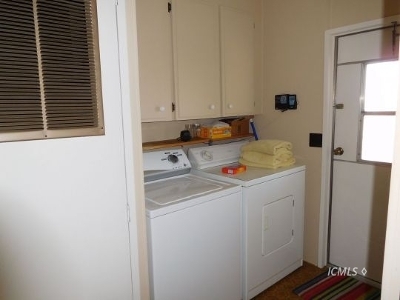 There is a range, dishwasher, carpet, wood stove, double pane windows, insulated covered deck, refrigerator, custom cabinet in dining room and bathroom. Newer interior paint. 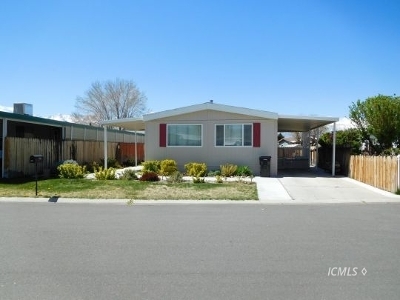 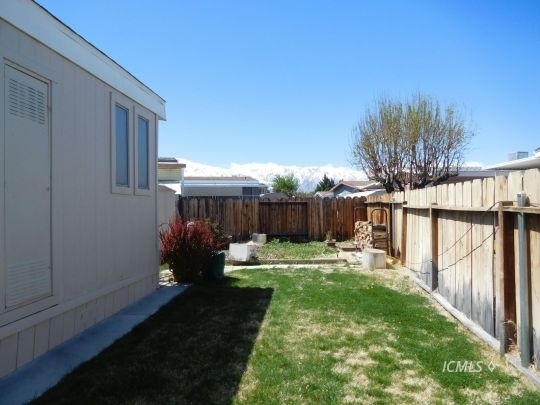 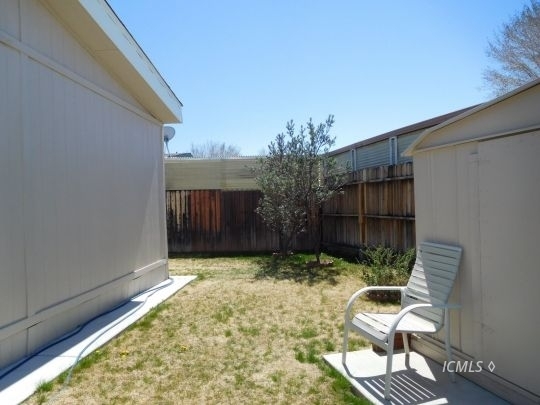 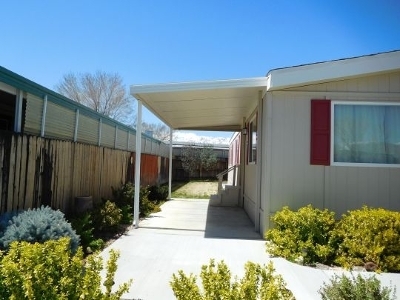 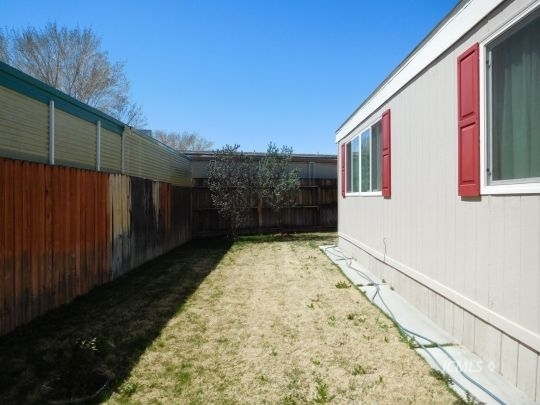 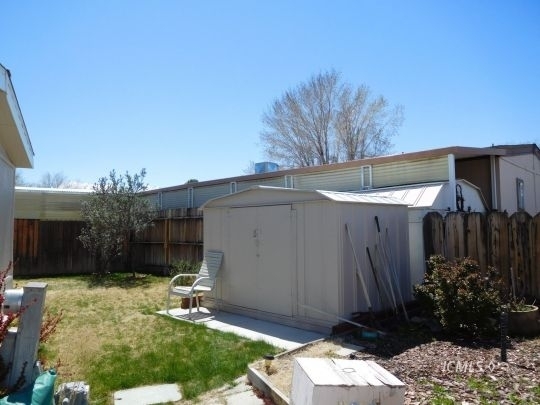 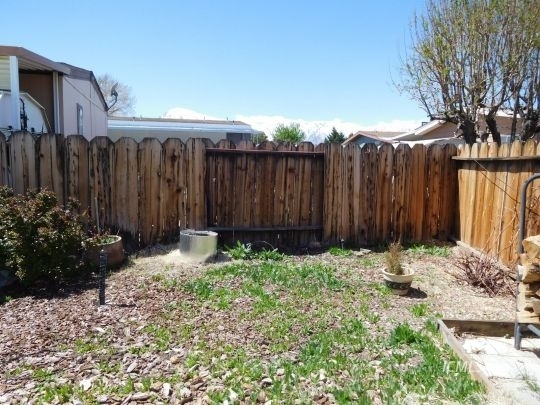 Well maintained yard with some views of the mountains. 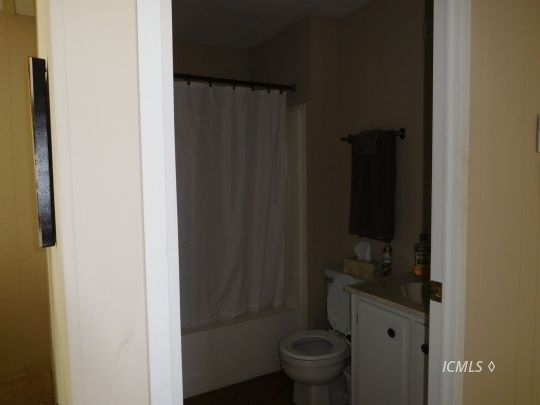 You couldn&apos;t ask for anything more. 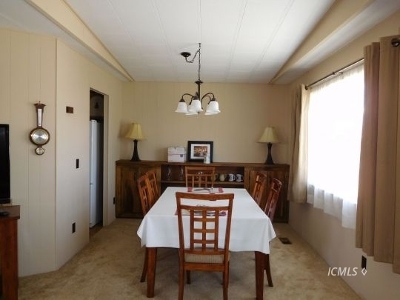 Call to see this nice home, it won&apos;t last long.